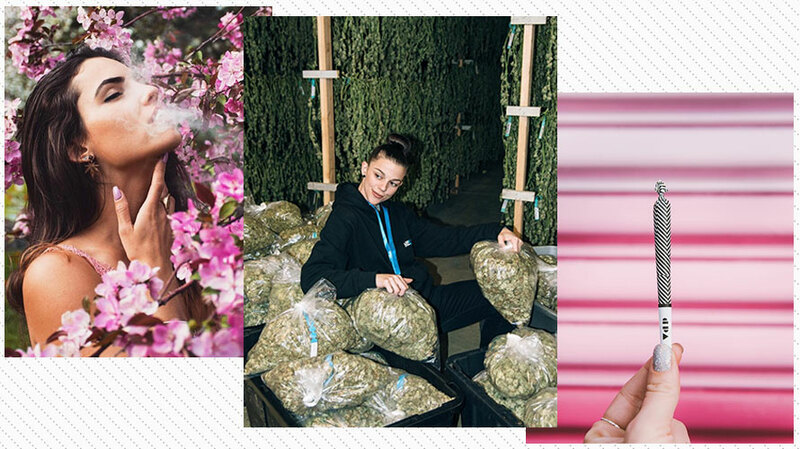 Influencers Bess Byers and Whitney Adrian promote cannabis through their Instagram channels. It’s official: America’s fastest growing industry is cannabis. While opportunity seems plentiful for the marketing firms embracing this new business, they face a number of challenges not seen in more traditional industries. A particularly newsworthy topic facing cannabis-centric marketing agencies today has to do with the challenges of advertising through digital media channels. As marijuana is still federally illegal, social media giants like Facebook and Instagram prohibit companies from actively promoting cannabis brands on their platforms, especially with features like paid boosts. Similarly, cannabis businesses regularly run into roadblocks with digital advertising campaigns, as Google does not allow the active promotion of cannabis products with its marketing programs. Enterprising cannabis business owners are forced to ask themselves: Where are we left? For those who have been navigating the volatile waters of marijuana marketing over the years, the answer is obvious: with social media influencers. These social media whiz-kids have managed to develop massive organic followings in specific market segments, such as cannabis. As such, they can actively promote marijuana brands to the masses without having to depend on the highly-restricted paid marketing tools of Facebook and Google. Social media influencers present a grassroots approach to digital marketing in an era overly saturated in paid boosts and artificial followings. That being said, social media influencers are finding their niche in cannabis marketing as they fill a necessary void for a new industry struggling to find its place in the digital era. Even more, the somewhat counterculture cannabis demographic seems to prefer the organic fan base that comes hand-in-hand with social media influencers. Social media influencers present a grassroots approach to digital marketing in an era overly saturated in paid boosts and artificial followings. The social media influencers involved in the cannabis space also understand the sort of challenges that marijuana companies face with digital ad campaigns. As such, they can help create campaigns that are savvy to current issues in digital cannabis marketing for the right client. For example, industry influencer Bess Byers reports that YouTube has been undergoing a “cannabis marketing purge” in the last months, in which marijuana focused channels have been getting unexpectedly shut down. 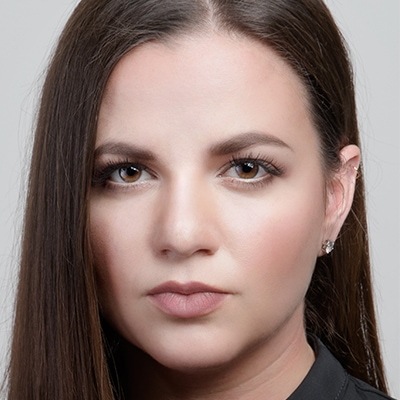 For Byers and her peers, the YouTube purging scenario presents another challenge in the marketing of semi-illegal cannabis brands, and she and her clients must strategically adapt to these changes to remain competitive in the digital era. As social media influencers have established themselves via organic, grassroots efforts in the digital space, they have had some difficulties discerning and explaining their value to clients in cannabis and beyond. Denver-based influencer Whitney Adrian explains that the best way for business and influencers to develop a fair working relationship is through the use of “an agency that specializes in influencer marketing.” That being said, Whitney tells us that agencies “help me decide which businesses to work with … [and] they are able to track my engagement stats and pair me with legitimate brands.” All things considered, the use of agencies seems like a necessary step in this new evolution digital marketing, as businesses need guidance in understanding how young, hip social media icons can drive the value of their company. Cannabis businesses are at the forefront of a rapidly growing marketplace that is still largely undefined, and with this induction into the business world, they experience a lot of red tape not seen in other industries. Yet, as startup-savvy “cannapreneurs” consistently learn to pivot their business operations and continue growing, the use of social media influencers is a reflection of this notion. Moving forward, it will be interesting to see how the cannabis industry and social media influencers feed off one another and push for progressive marketing strategies in new and unexpected ways. Olivia Mannix is the founder, CEO and chairman of the board at Cannabrand.